With a long-standing and trusted presence in many of the world’s poorest communities, the ChildFund Alliance works in partnership with children, their families and local organisations to achieve lasting change, respond to humanitarian emergencies and promote children’s rights. ChildFund implements programs to improve education, healthcare and child protection. It also delivers programs to build the resilience of children and youth, including sport for development. ChildFund Australia is currently implementing ChildFund Pass It Back. 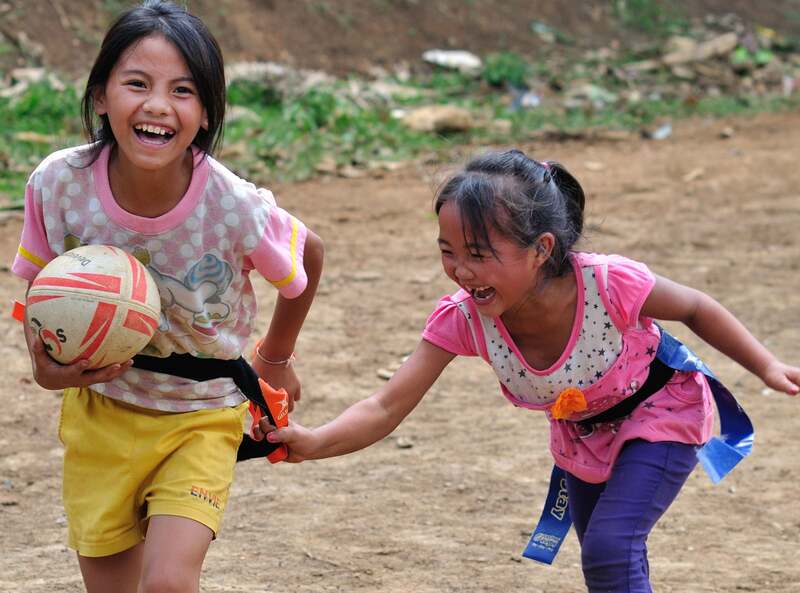 This highly successful and unique program was originally established for children living in rural and remote communities of Laos and Vietnam, who face significant challenges around poverty and inequality. 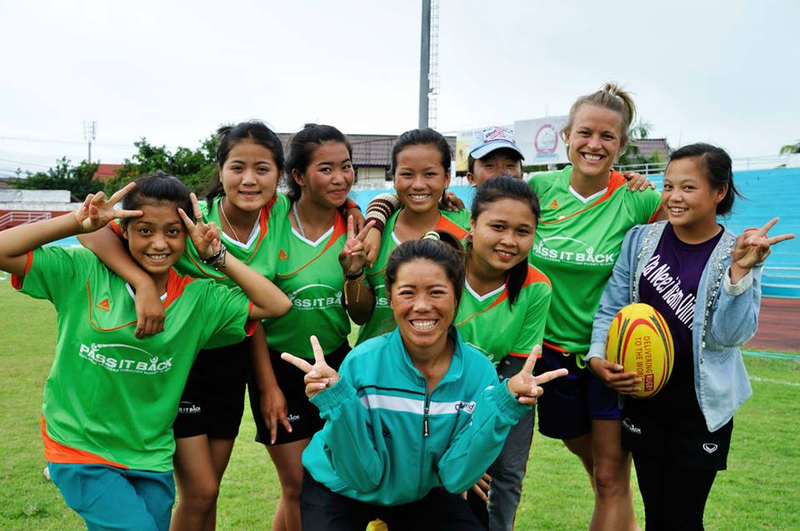 With technical support provided by Women Win , a global leader in girls’ and women’s empowerment through sport, the program has always had a strong gender inclusion focus. ChildFund is a global alliance of child-focused international development organisations which assists more than 13 million children and their families in over 60 countries. Sport is a proven cost-effective and flexible tool in achieving important development objectives such as reducing poverty. Sport for development initiatives aim to give children access to organised sport, which upholds their right to play as acknowledged in the United Nations Convention on the Rights of the Child – an international agreement which sets out the rights of every child, regardless of their race, religion or abilities. 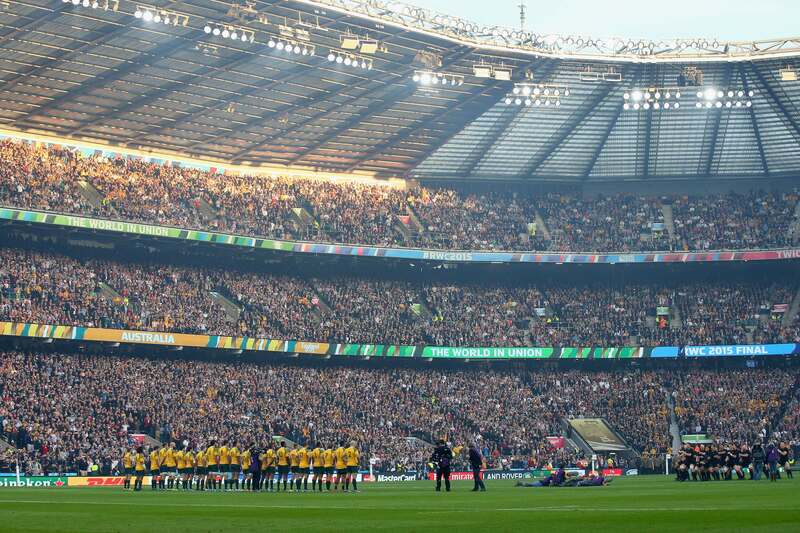 Rugby’s global values of integrity, respect, solidarity, passion and discipline provide a strong anchor for life skills learning. 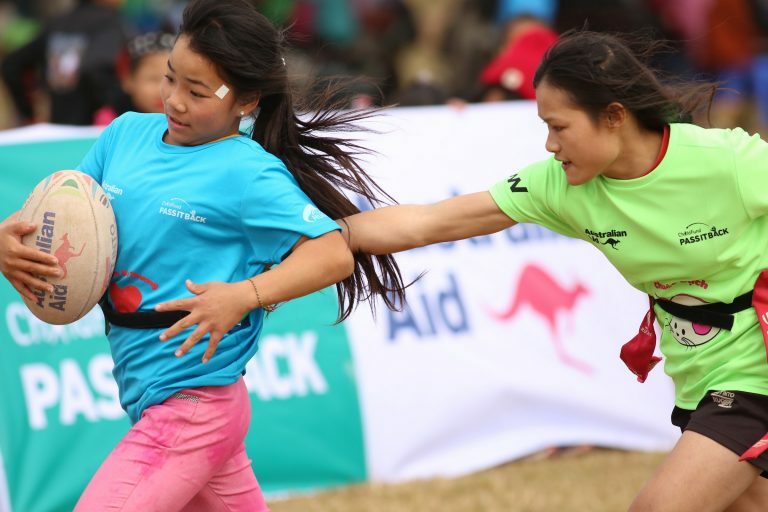 In many countries across Asia, rugby is not well-known and is not gendered, which provides more opportunities for girls and young women to become players or coaches. Over half of all participants in ChildFund Pass It Back are female.